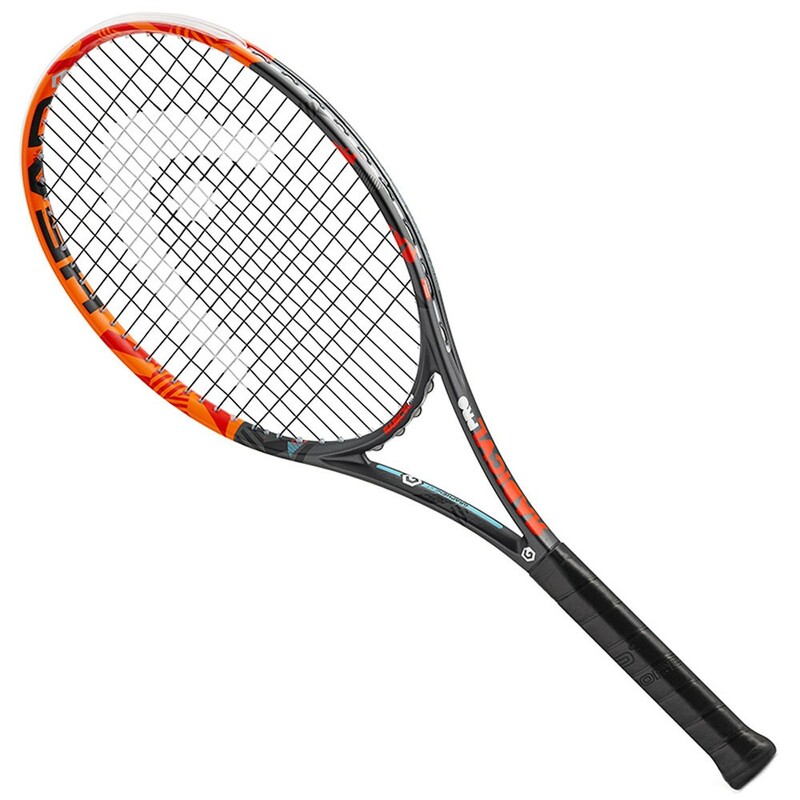 The heaviest member of the Radical family gets updated with the next generation of Graphene - an ultra light material used in the throat so that weight can be redistributed to the grip and tip.According to our playtesters, the Radical Pro shines on serves where the spin, pop and precision allow for some very confident targeting. 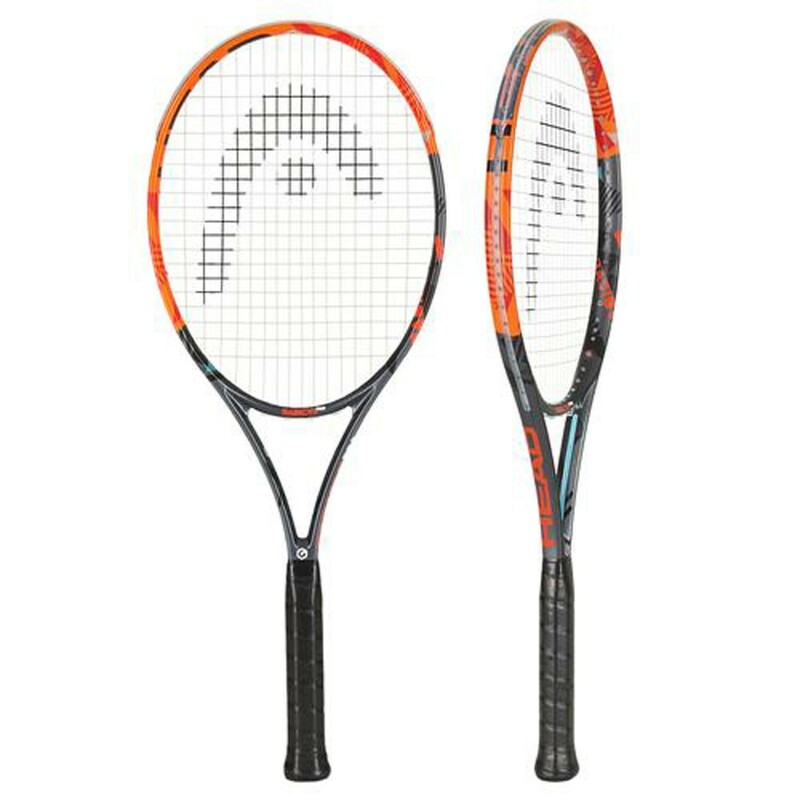 You will also be impressed with this stick's speed and pop on service returns. Volleying is another area where the Radical Pro shines, making this a decent racket for all-court singles or doubles.